Living close to Sanrio Puroland for already over two years, I always wanted to go there, but somehow never had the right timing for it. I finally did my first visit for the Halloween event and it was so much fun that we decided to go again for Christmas. We had our Christmas Girls Day on 14th December and I want to tell you about it here. 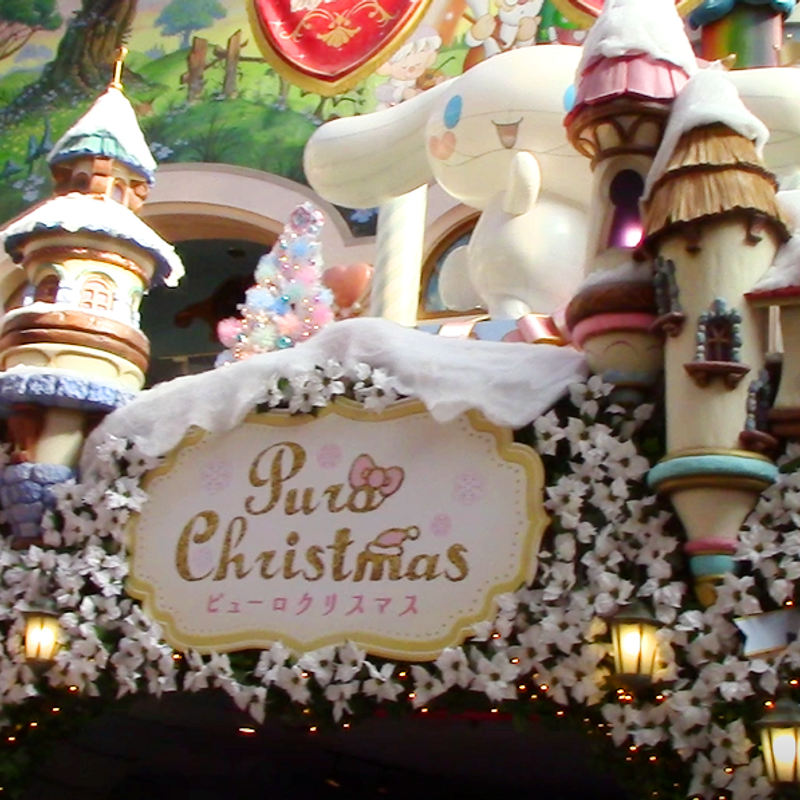 This year’s theme at Sanrio Puroland is “White Christmas” and they put together some themed decorations and special shows for the Christmas time which you should check out. First of all, you can find the lovely decoration at the entrance hall. They set up snow on the small houses, white flowers and Christmas presents. They also have a special Christmas photo spot at this corner where you can take a picture with the Sanrio characters in their snowy outfits. Around the amusement park area you can find bigger and smaller decorations. 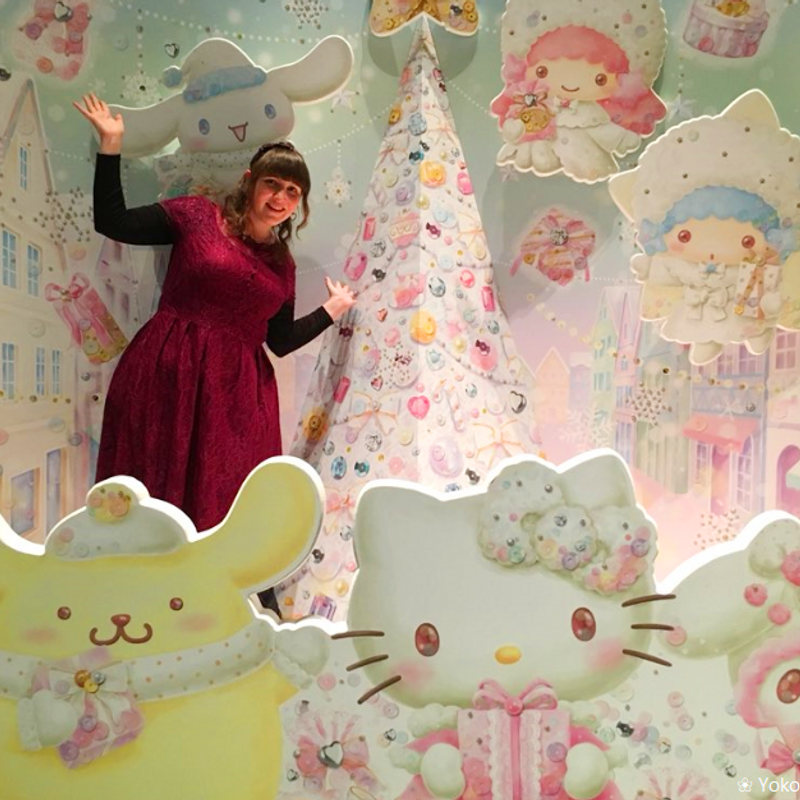 The Christmas trees with the Sanrio characters is especially lovely. 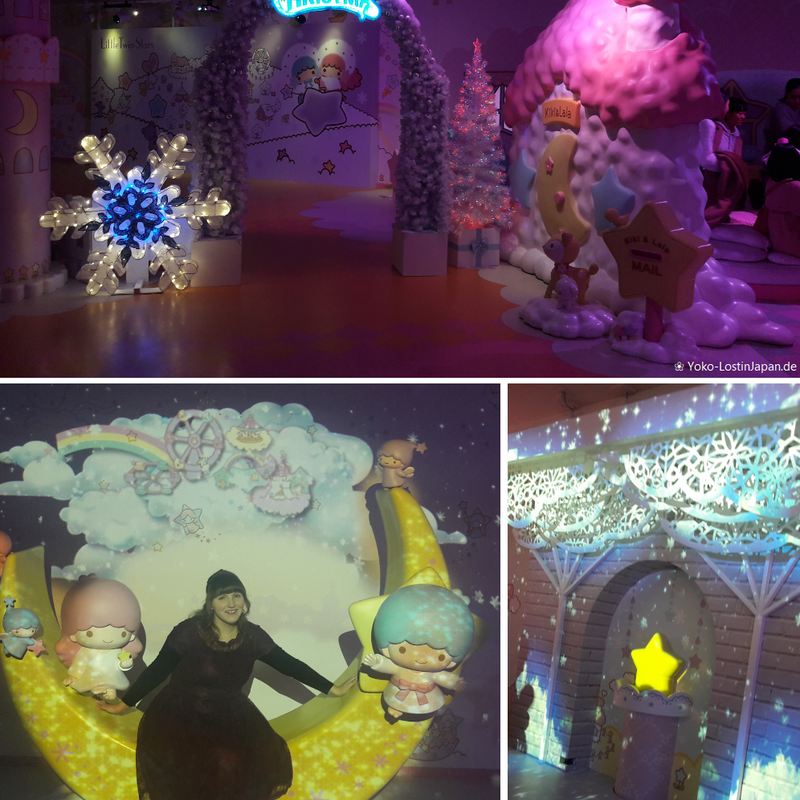 However, the main area for taking nice snow photos is the Kiki & Lala Twinkling Tour which got a great renewal in cooperation with the Creative Company NAKED Inc. You can take photos under the white twinkle tree or sitting on the twinkle moon. For the second spot a staff member is ready to take the photo for you, taking care of the changing lights and colors. Furthermore, you can find white Christmas trees, a Merry Christmas arc and a big Sanrio Christmas wall inside the attraction. More highlights of the Christmas event are the shows which are taking place in the afternoon. The main program is the Musical Show “The Puro Christmas” which takes about 25 minutes. Kitty and the other Sanrio characters are meeting up to celebrate Christmas together – all wearing their special Christmas costumes – and for sure they want snow. It doesn’t work at first, but wait for what is about to happen. Another show is “Blue Snow Christmas”. Kitty-chan, wearing a Santa costume, appears from the sky and sings Jingle Bells and other songs with everyone and a mainly blue illumination brings you into a Christmas wonderland with snow falling down on everyone. The show takes about 15 minutes. To bring to an end the Christmas day, the last 10-minutes show is another illumination called “Miraclusion ★ Happiness“. Kitty and Daniel appear in their Christmas costumes and show you a fantasy illusion. For sure, a Christmas event wouldn’t be complete without a special Christmas menu. Sanrio Puroland has various restaurants and next to the usual dishes they are offering time-limited dishes – everything in a snowy design. At the Character Food Court you can eat a cute Kiki & Lala White Curry or a Pompom Purin Cream Udon. 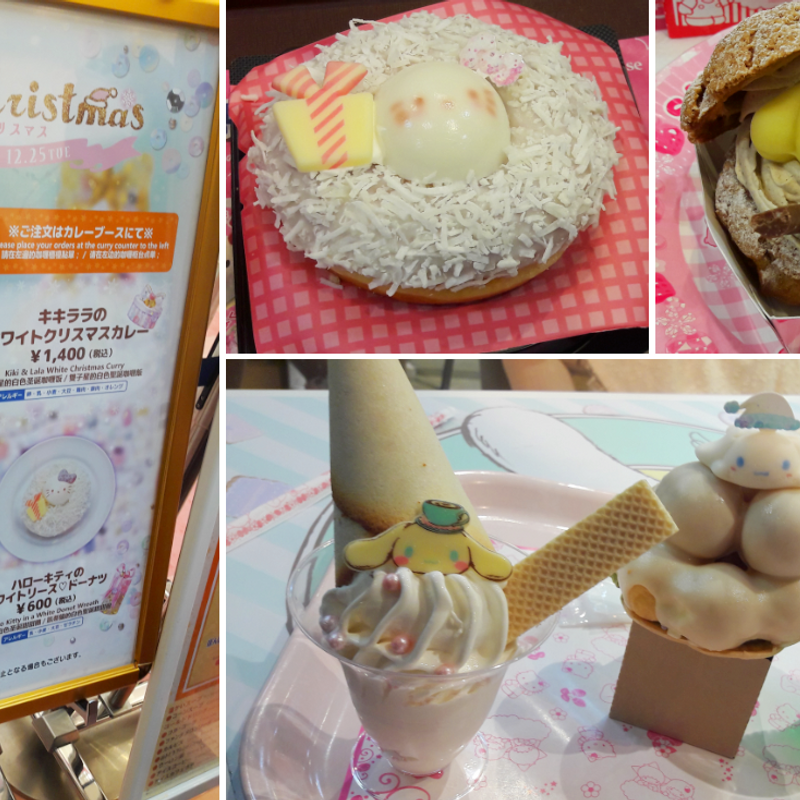 They also have sweet Christmas dishes there, such as a snowy Hello Kitty doughnut and a Pompom Purin snowman cream-filled pastry. Things get even cuter at the Cinnamaroll Café on the 4th floor, there you can get a doughnut or ice cream Christmas Tree, a My Melody roll cake parfait and a milk drink. Also, the Buffet Restaurant and the Sanrio Rainbow World Restaurant are offering a special Christmas menu including white omelet rice, cream pasta and more. If you are planning to go to Sanrio Puroland during the Christmas event try to go until the 25th of December, because the event is ending after this. 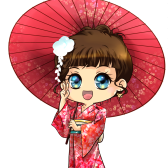 The usual admission tickets cost 3,300 yen on weekdays and 3,800 yen on weekends, public holidays and special holidays. You also can purchase afternoon tickets and get some discount tickets. Opening hours are changing every day, so take a look at the calendar on the official website for this. 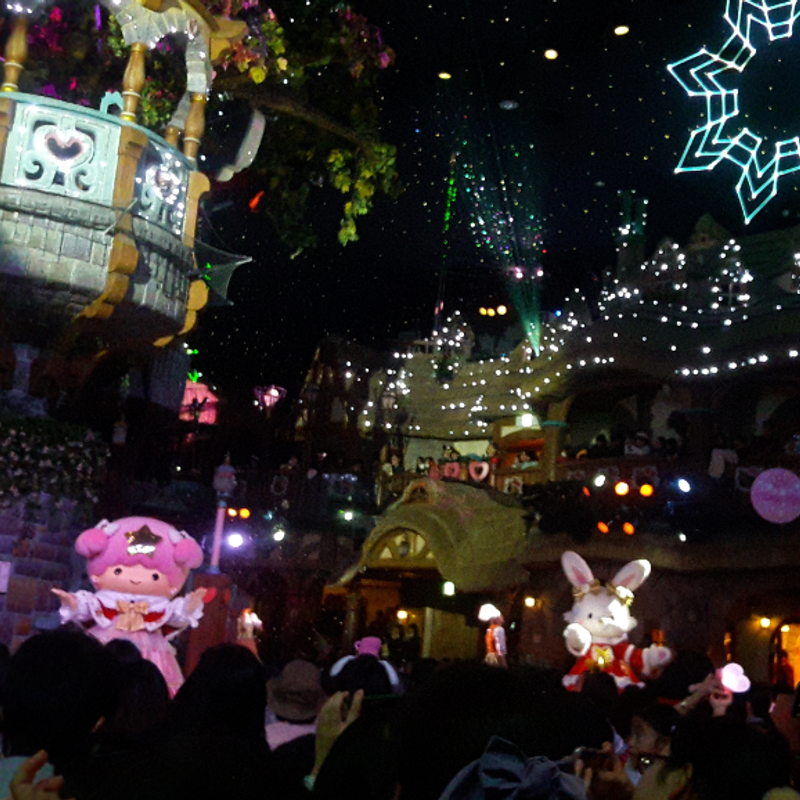 I really enjoyed my Christmas day at Sanrio Puroland. What are you doing to get into the Christmas mood?